« Happy 2014 from ParanoidAndroid.it! 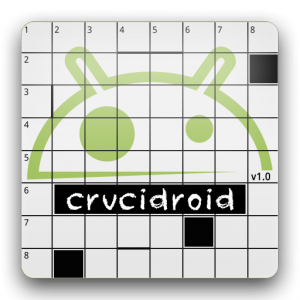 It does not end here: the ratings achieved so far are keeping an average of 4.8 out of five stars and this can only mean only that you liked Crucidroid, and this can only make us very happy! Print article This entry was posted by Diegroid on 15 January 2014 at 21:27, and is filed under Press Release. Follow any responses to this post through RSS 2.0. You can leave a response or trackback from your own site.